Serving: New York – New York City and beyond. What better than a Real Bearded Santa for your New York Christmas this year! This real New York bearded St Nick is a registered member of the National Beard Registry. 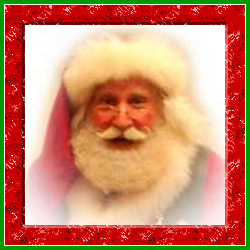 Having appeared in commercials, ads, in restaurants and hotels, parades, many home visits, company parties, corporate events, and more, this Kris Kringle is the one to call for a true New York Christmas Santa.